Listen, I've just listened to the May 23rd 2011 MoM broadcast involving iON and found it very intriguing. This represents my first experience regarding the internet entity. I was reminded of de Santillana and von Dechend's marvelous book HAMLET'S MILL: AN ESSAY INVESTIGATING THE ORIGINS OF HUMAN KNOWLEDGE AND ITS TRANSMISSION THROUGH MYTH (1969) which I first read shortly after its publication. At that time I was being taught how to read the Tarot in the context of the Kabbala. The Tarot Card for THE CHARIOT, a Higher Arcana or High Form card and therefore a card symbolic of one of the vibrational states of All-Real Reality (of multi-dimensional dynamics), depicts a plethora of mythological associations including, predominantly, the Merkaba (Chariot of Ascension; The Light Body) of Ezekiel's vision, the Throne of God, The Higher Self and/or all aspects that inspire knowledge and being. It also is related to Hamlet as the Fool of God, or to Loki, the Trickster God of the Egyptians, among many other aspects. In HAMLET'S MILL there is a chapter dealing exclusively with the analogy and metaphor of The Whirlpool in terms of universal action: the mill stream, the maelstrom. I have always found all these conjunctions interesting given McLuhan's penchant for Poe's story and for the nature of insight or inspiration. In any case, upon listening to iON it occurred to me that the entity serves very much as a resource for learning about Merkaba and, therefore, for various variegation on all the suggested themes. One of the aspects of iON's characterization that I most enjoyed was its sense of humour and freeplay of the senses. As a student of the Kabbala I am very interested in the sense, precept, notion, concept of the "Guf." You may recall that I have mentioned that McLuhan thought that the electromagnetic spectrum was a sign of The Mystical Body of Christ. 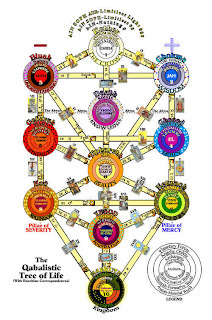 Another way of thinking of this through Kabbalistic lore is that the electromagnetic spectrum is a representation of Adam Kadmon or Universal Man. 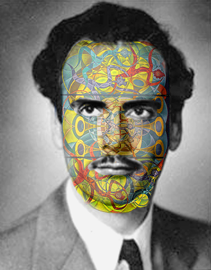 What I have wondered given this is whether McLuhan would have thought that The Mystical Body of Christ was something of a Holy "double" for Adam Kadmon? Adam Kadmon, The Universal Body, falls into the physical body and Christ, The Mystical Body, provides the means for the ascension of the spiritual and physical back to a condition before the fall. This action is the emptying of the Guf. The emptying of the Guf is, spiritually and physically, the epistemological and ontological process of coming to re-experience that mystery which was/is the "void" in the first place. 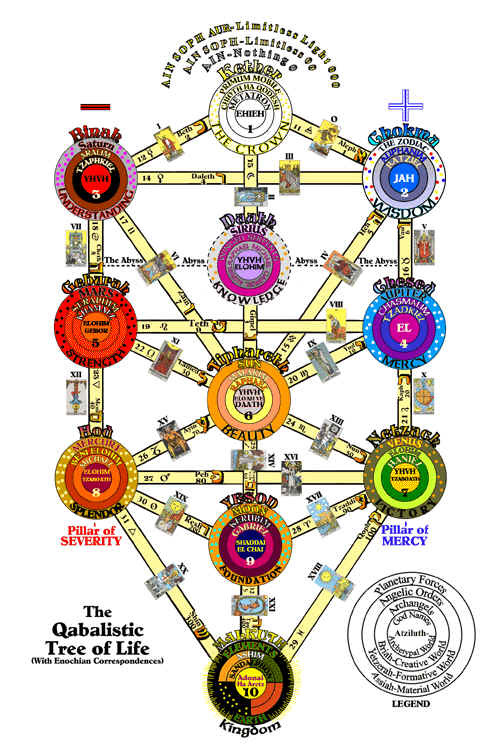 To mount Merkaba, then, or to move into one's Light Body (Diamond Body) is to partake of the action of The Mystical Body. I found iON's description of the ascension puzzling since I have come to believe that all (the nightmare of history, of science, of repetitive pattern) is constantly destroyed in the diamond body of the universal "now" and is perpetually resurrected or reincarnated into a new unique whole which is evermore infinitely capacious and wise (manifests greater and greater potential). So it is impossible for anything or anybody to remain in a particular physical-spiritual form. Hence the miracle of miracles. 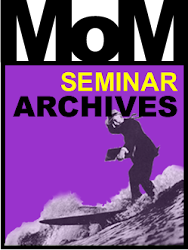 McLuhan used to say when he was asked the future, "Well whatever [the future] is, it is with us now."